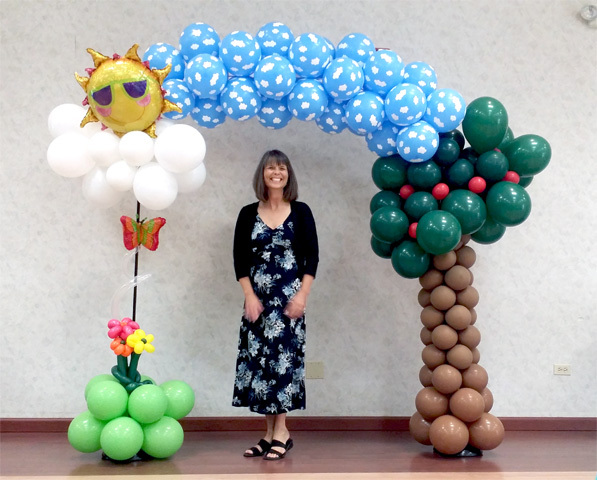 Fun and colorful Retirement Party! Time for a Retirement Party? Well you just have to have the right balloons for that occasion! 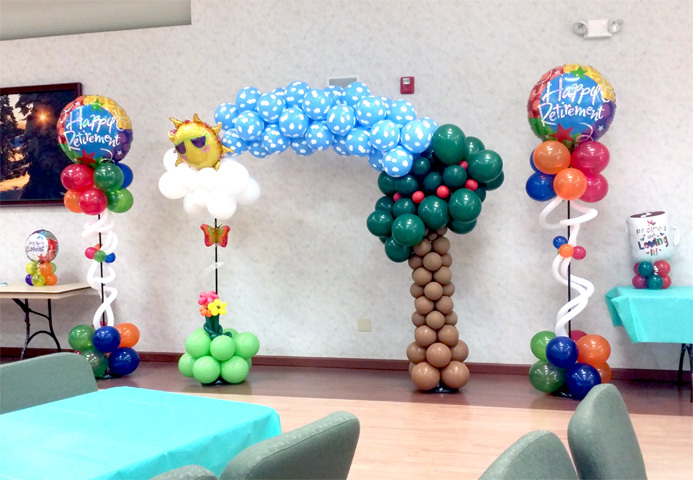 Here we have a fun and colorful outdoor theme with all of the bright colors. Say ‘goodbye’ in a fun a memorable way.